This pair of gloves will bring you style and comfort. Ideal to complete an outfit, these gloves are brown leather will accompany you to any occasion. Chez Bruce Field, we offer clothes, but also accessories. An outfit cannot be complete without a few well-chosen accessories. This is why Bruce Field you present here its different pairs of gloves for the Man. 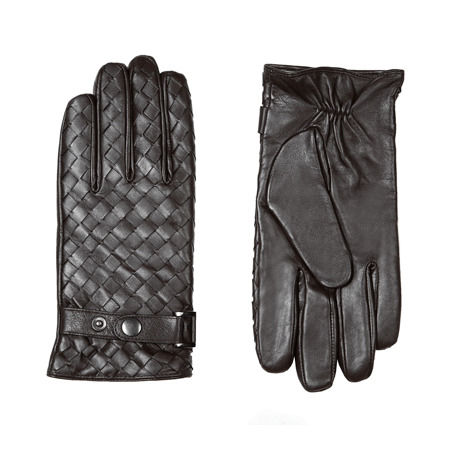 The gloves for Man Bruce Field will bring an extra touch of style and elegance to your outfit while keeping your hands warm during the winter season. The gloves Bruce Field are carried out with our entire know-how in quality materials, specially selected by our care to ensure their comfort, aesthetic and quality.